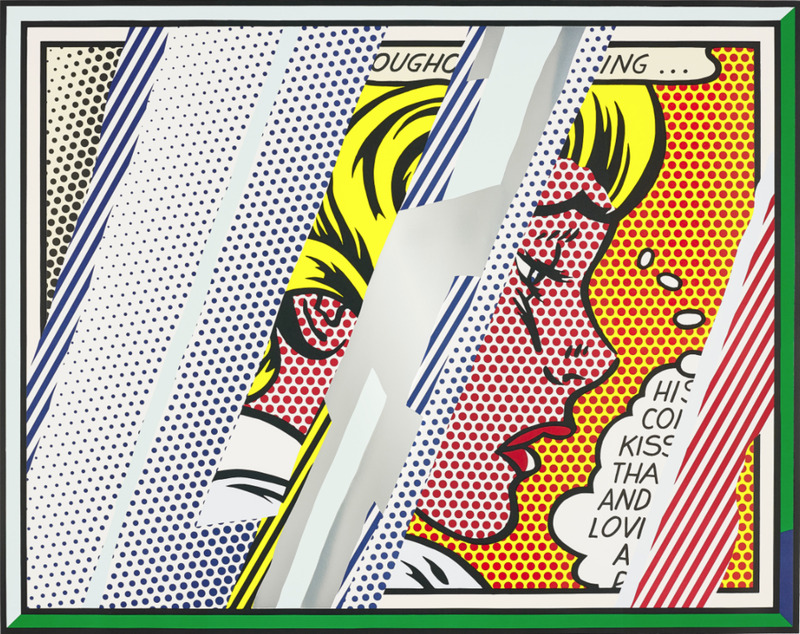 Phillips is pleased to present highlights from the Evening and Day Editions Sales, showcasing works by an array of Modern and Contemporary masters. 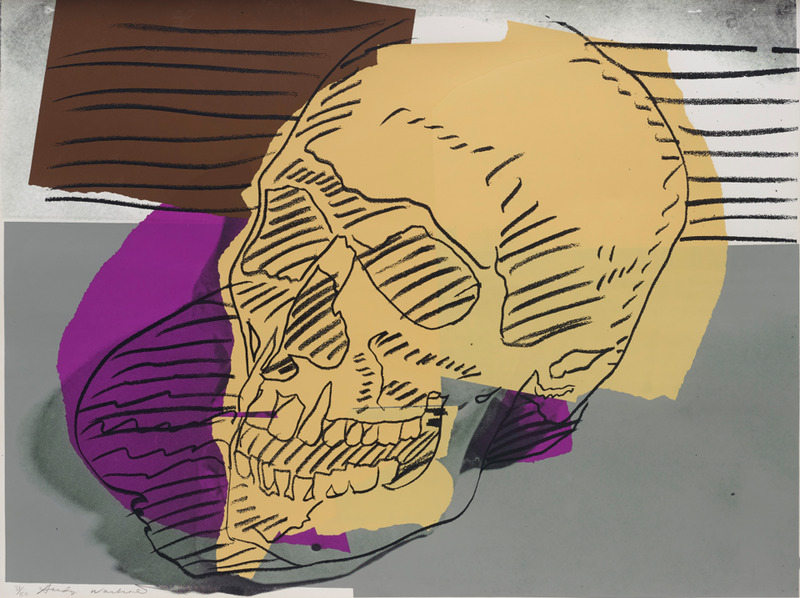 Highlights include a rare series of six lithographs by Cy Twombly, a notable group of works by Pop artists including Andy Warhol and Roy Lichtenstein, an exceptional collection of Richard Hamilton prints, and property from The Edwin C. Cohen Family Collection. With a total of 280 lots, the Day Sale will be held on 7 June at 2pm (lots 62-280), and immediately followed by the Evening Sale at 6.30pm (lots 1-61).